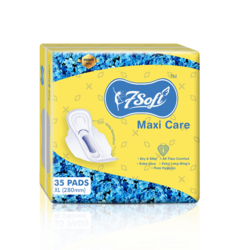 Our range of products include sanitary napkin, 280mm maxi dry net straight with wings, maxi 7 pad sanitary napkins, maxi sanitary napkin, cottony sanitary napkin and ultra sanitary napkin. 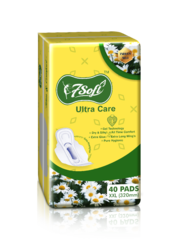 * Please Contact Below Details For Distributorship And Franchise And Government Supply. 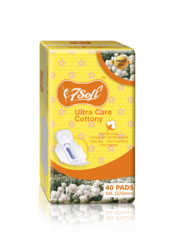 Protection of heavy flow & super absorbent power. 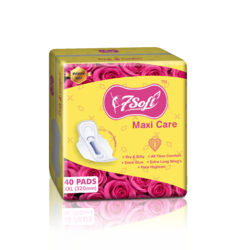 Keeps you clean hygienic and active throughout your period days. 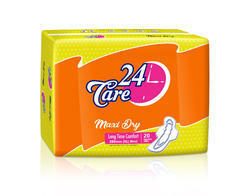 It keeps you feeling fresh whole day. 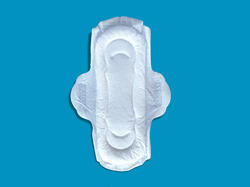 Perfect wing's stay the pad in place & helps in better protection from side leak. 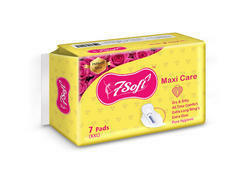 It keeps you in relax Mood with premium soft cotton feel. 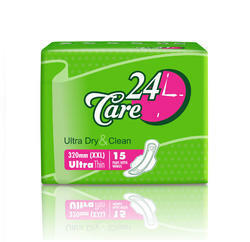 That gives you a freshness throughout your period days.